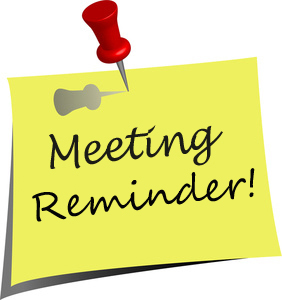 This is just a friendly reminder that we will be holding our monthly SABC meeting next Monday night (3/18) in the SHS library starting at 6:30pm. 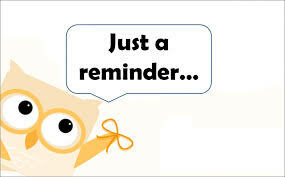 We are holding the meeting a week early, since the final Monday of March is during spring break. 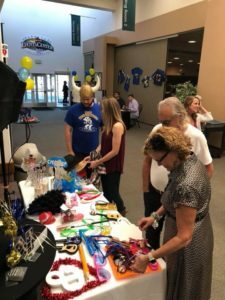 If you are able to attend, please do so. Please forward me anything you’d like added to the nights agenda. 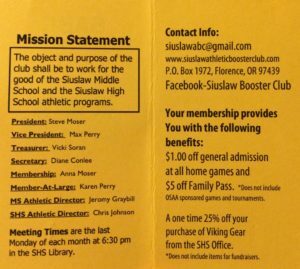 The Monthly Membership meeting is on Monday 2/25 at 6:30pm in the Siuslaw High School Library. See you there. 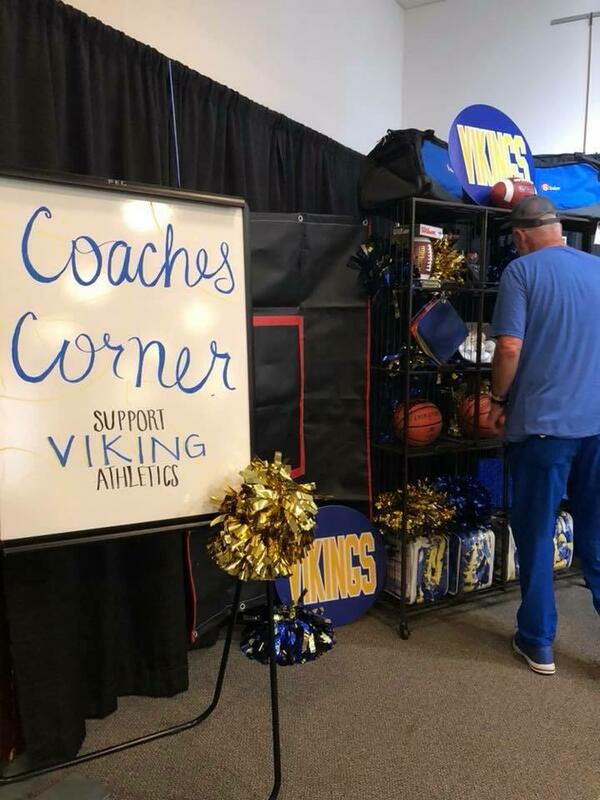 GO VIKS! 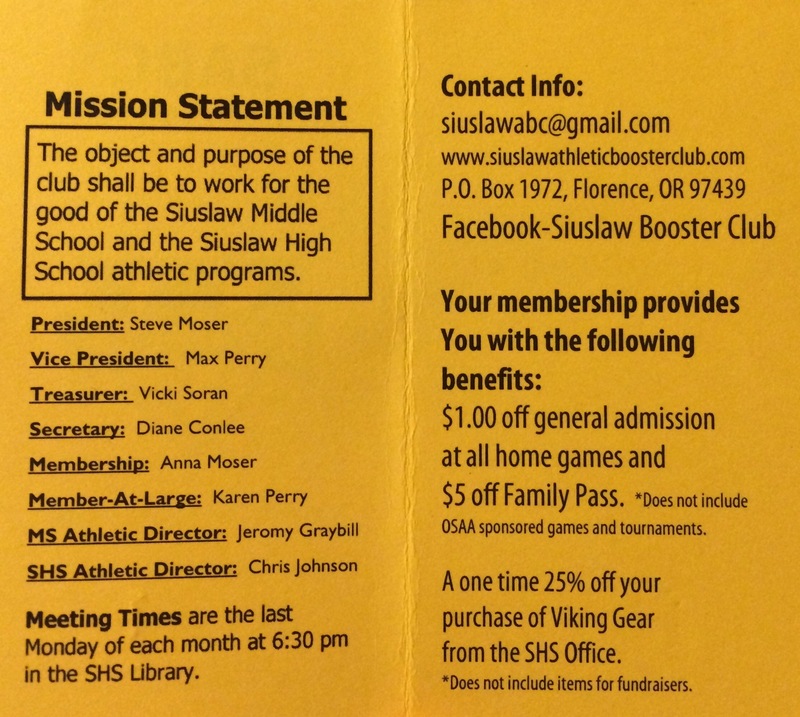 The Monthly Membership meeting is on Monday 11/26 at 6:30pm in the Siuslaw High School Library. Any agenda items or donation request applications (found on the SABC website) should be submitted to President Steve at smoser@siuslaw.k12.or.us.